Ambassador of L’Oreal Professional, protagonist of high-end coiffeur events, backstage image maker at Alta Moda in Rome, covered in magazines such as Vogue and Gioia, excellence reigns in the Seba salon on a daily basis. Inspired by the latest trends, it offers customers the dream of feeling like they’re on the catwalk with unique hairstyles and trendy cuts directly drawn from specialist magazines. including long, seductive and short, trendy styles, choosen to suit facial features. As the customer desires. Seba and his team are always available to offer advice that takes into account current fashion as well as the customer’s facial type, complexion and age. Choosing a haircut is a matter of taste and style, but also depends on the proportions of your face. 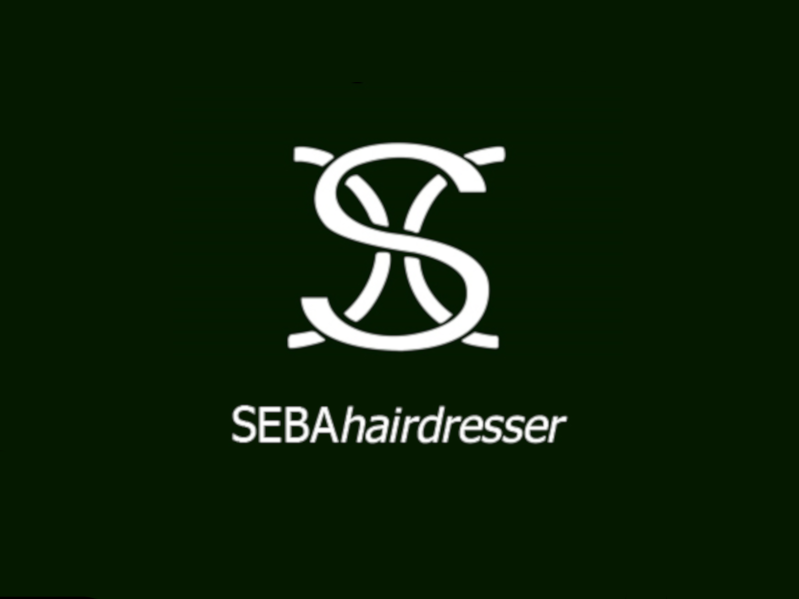 Seba embodies professionalism and perfection in his art, and thanks to his experience, his enthusiasm and his expertise he is always able to give the customers a great look, with plenty of style and originality. Not only complex hairstyles: Sebastiano also offers simple but very cool hairstyles sported by celebrities from the other side of the pond on the red carpet. Women looking for naturalness and quality find a refined, comfortable, cozy and relaxing environment here. We cater to women who want to be different and unique.